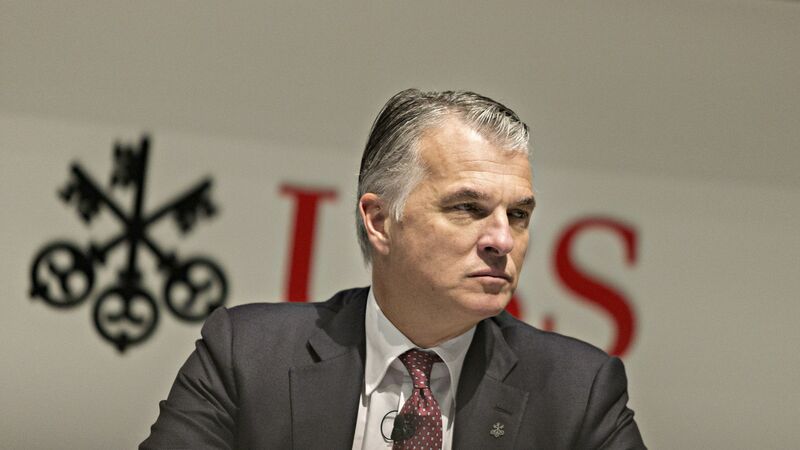 UBS CEO Sergio Ermotti told investors at a conference in London on Wednesday that the investment bank had “one of the worst first-quarter environments in recent history,” an announcement that has worsened since Ermotti's "cautious" predications from last week, Bloomberg reports. The state of play: Ermotti cited slow IPO and merger activity outside the U.S. Compared to one year ago, investment banking revenues for UBS are down about a third. Ermotti also noted the bank is slowing down hiring and IT projects to balance out weak markets.